Concept: Looking for a unique niche market online business? Then this could be the right one for you! 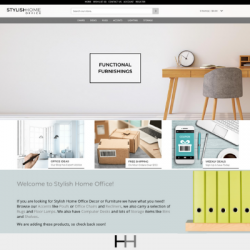 Introducing InStyleRugBoutique.com, this is a 100% responsive design website business offering many outstanding features that online shoppers will love as they search for "in style" rugs for their home. 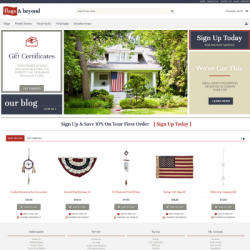 Here they can shop the easy to navigate categories including modern, natural, solid, outdoor or traditional rugs. They will also have quick access to "shop by color" or "shop by size" to find the right rug for their space. InStyleRugBoutique.com is a one-stop-shop for stylish floor coverings! This shopping cart offers customers a great experience whether they are shopping from their mobile phone, computer or tablet. 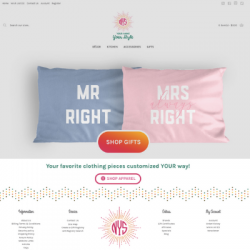 As the owner of this online store you can build relationships by connecting with your customers on the Facebook, Twitter, Pinterest, blog and newsletter that will be connected to the home page. In search for a business you can run from just about any location and on your own schedule? Then you should consider this website built by Pure-Ecommerce. It features all drop ship products, the initial vendor relationships set up and the first 800 loaded to help get you started. When you work with us you will also receive 40 hours of ecommerce consulting and access to our step-by-step program to help you get started in the ecommerce marketplace. Also, be sure to check out our platinum package upgrade to see the great perks to jumpstart any of our internet businesses for sale. 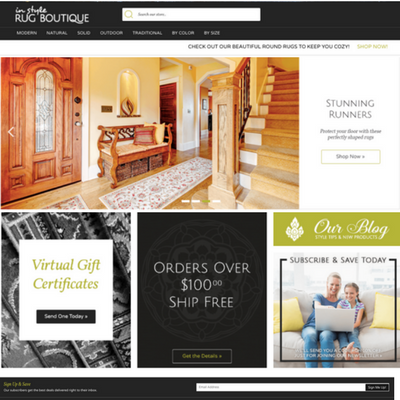 Become the owner of this specialty online boutique - Inquire today to request the internet business information including our price list and more information about how we can help you become an ecommerce entrepreneur! The expansion of the global woven carpet and rug industry is forecast to reach 9.8% p.a. in the coming years. Currently, woven carpets and rugs of man-made materials cover the largest part of the world market accounting for 56.1% of the demand while the remaining market share is divided between carpets and rugs of fine animal hair and wool (18.3%), hand made carpets and rugs (5.6%), coconut fibre (coir) carpets and rugs (2.0%),and other woven carpets and rugs (18.2%), Statistics from Market Research Reports.